Regardless if you’re looking to pick up a new rifle as a Christmas present or need to stock up on ammo or shooting supplies, Brownells’ Black Friday sale shouldn’t be missed. So what’s coming this year? Brownells typically offers up to 10% off your entire purchase on Black Friday so this year shouldn’t be any different. To reach the 10% threshold you had to spend at least $300. That’s on top of the specials they often run over the weekend with doorbuster deals like up 50% off select rifle parts, up to 55% off select gun-smithing tools and supplies, up to 30% off select handguns, and up to 40% off select precision shooting products. You can scroll down the page to see last year’s ad to get a general idea of what’s likely to come. We’ll be posting updates here and emailing those on our newsletter list the moment we know more. Until then, Brownells already has some pretty good pre-Thanksgiving day deals now live in their sale and clearance pages. You can also take a look at their rebate section for a full list of manufacturer’s rebates currently available. We’re also including today’s top deals below so be sure to check it out. Happy bargain hunting! What new firearm, hunting gear, or accessories are you planning on picking up at Brownells Black Friday sale this year? Let us know in the comments section (comments are located at the very bottom of this page). Updated on Friday November 23, 2018: Brownells’ Black Friday sale is officially here — A copy of their ad is posted below. Good luck! 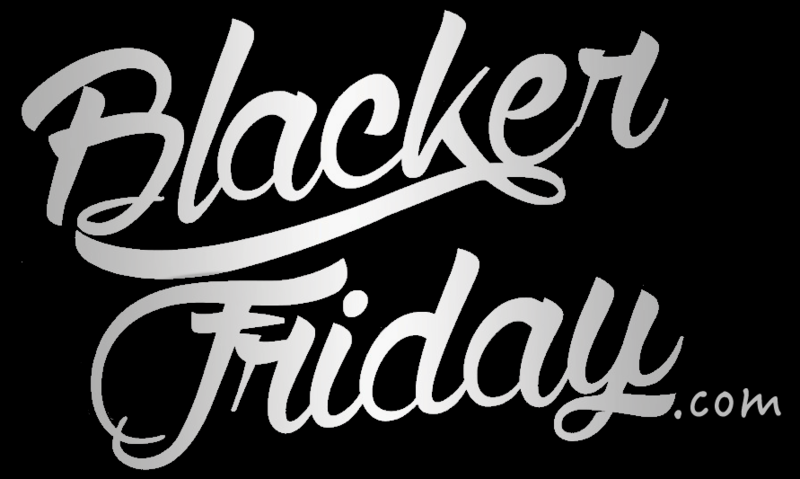 Updated on Nov 23, 2017: Thanksgiving is tomorrow but the Brownells’ Black Friday sale begins today us on their early access list! This year they are calling it their “Black Rifle Friday” sale and it’s one of their biggest events of the year. You’ll get free shipping with promo code MEC, $15 off all orders of $150 with code MED, or 10% off all orders of $300+ with code NAA. And that’s on top of the posted sale and clearance items. Keep in mind that only standard shipping applies to this offer. Available while supplies last (no rain checks). Sale ends on November 26th, 2017 at 11:59pm CST. Black Friday is here and for all of you looking to get a new rifle or some shooting supplies from Brownells you’ll be able to save from $10 to $40 off your order depending on how much you spend. Free shipping is also included on all orders of $25+. Be sure to check out the ad below for the coupon codes required to take advantage of the discount. Sale ends on Sunday but you can expect to see it replaced with a new deal for Cyber Monday. Happy Thanksgiving everyone! Hope you are spending your day off relaxing with family or doing something fun. Unfortunately all of us here at Blacker Friday are working around the clock to bring you the latest Black Friday deals, now with Brownells just coming in to us. This year Brownells has specials across all categories – From 50% off select rifle parts to 40% off select precision shooting products. For everything else, you’ll save a cool 10% with promo code L3X at checkout as long as you spend over $150.00. That means that AR-15, Glock 19, Wilson 1911, or any other gun you’ve eyeing is now an extra 10% off (a pretty good deal for all those full-priced firearms that nearly never go on sale). Plus it’s an opportunity to stock up on all ammunition for the Winter/Spring. We’ve posted this year’s flyer below so be sure to check it out for all the details. Oh, and don’t forget to check out Cabela’s Black Friday sale too before putting down your credit card. Brownells: Helpful Links & More!